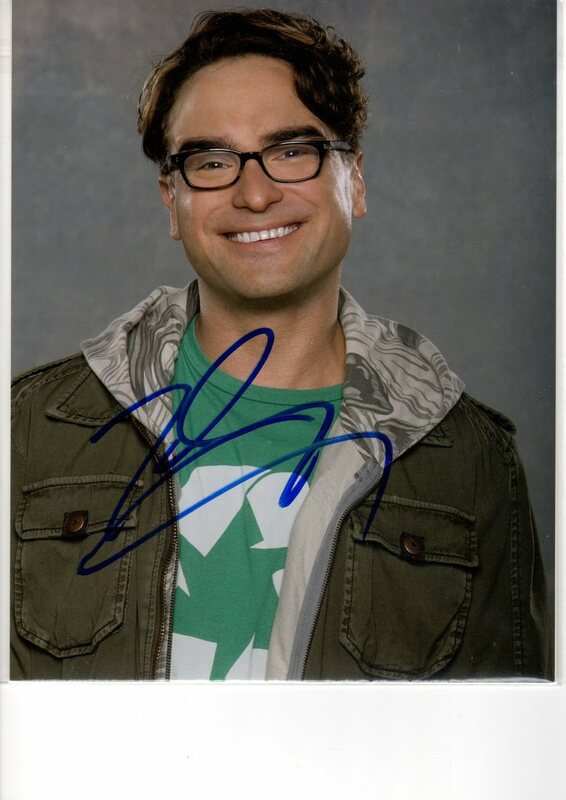 This is a 8x10 inch portrait autographed photograph of Johnny Galecki starring as Leonard Hofstadter in the hit US T.V. series The Big Bang Theory. 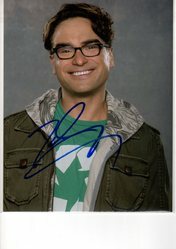 This autographed photograph comes with a certificate of authenticity.